The claim begins with the wars fought at Waitara in 1860-1861, and the land confiscations which followed. 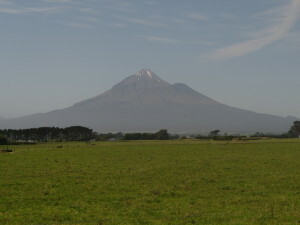 War broke out in North Taranaki in March 1860. 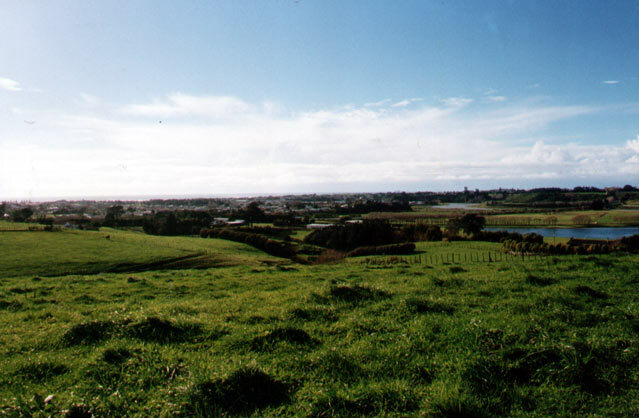 The issue over which the war commenced was a block of land, called the Pekapeka Block, now for the most part covered by the township of Waitara in North Taranaki. In 1859, a local Te Atiawa chief, Te Teira offered to sell the Pekapeka Block to the Crown, an offer he had made on a number of earlier occasions. Many other Maori objected to the sale. Those objecting were led by Wiremu Kingi, regarded by Te Atiawa as their paramount chief. Wiremu Kingi therefore spoke for all Te Atiawa, especially for those who were actually living on the block itself (about 2000). His customary right to oppose the sale far outweighed the right of Te Teira to force a sale through. The Crown was caught in a bind; but not for long. The Governor, Thomas Gore Browne, had just announced a new Government policy – that the Government would accept any offer of land from any individual Maori who wished to sell. No Maori of supposed rank or customary status would be permitted to obstruct this policy. As Gore Browne saw it, it was a matter of the Governor General against paramount Maori – which one was to have the ultimate authority? Maori must not be permitted to ursurp the authority of the Crown, he said. Therefore, the sale would go through, provided Te Teira’s title to the land could be confirmed. This decision angered Te Atiawa, who were not about to allow the Crown to occupy the disputed Block. Wiremu Kingi warned the Governor that ‘he did not desire war against the Pakeha’ -but he would not allow the sale to proceed. 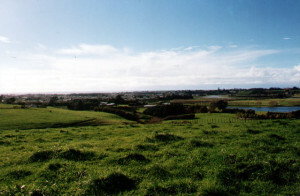 When an attempt was later made to survey the Block, Te Atiawa obstructed the surveyors and removed them from the area. The Governor saw this action of obstruction as tantamount to treason. Maori were instructed to apologise, and to remove themselves from the Block. Te Atiawa refused. Instead, they hastily built a defensive Pa at Te Kohia, symbolically sited just inside the south eastern corner of the Block. 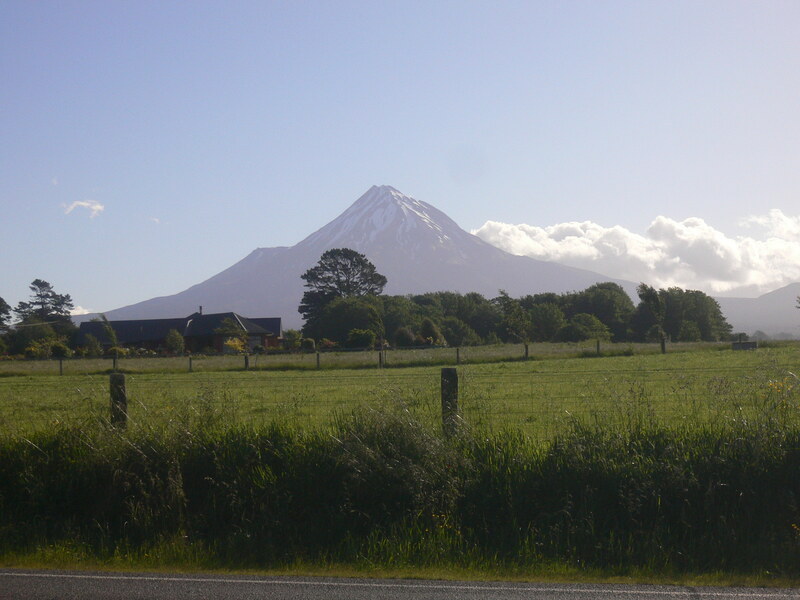 On March 17, 1860, the British Army marched out from New Plymouth and opened fire on the Pa, thus commencing what is generally called the ‘First Taranaki War’. The opening battle then was fought at Te Kohia, said by James Belich to be place where New Zealand’s great civil wars of the 1860s began. Further important engagements were fought at Puketekauere, Mahoetahi, No 3 Redoubt and Te Arei Pa. In the course of this war, the British Army suffered some setbacks but ultimately prevailed over Maori. A truce was signed at Te Arei Pa in 1861. To read Danny’s essay on the life of Wiremu Kingi Rangitake of Waitara, as published in the Mana Magazine, click here – # Wiremu Kingi Rangitake. Reference is: Danny Keenan, ‘For House and Home’. Mana Magazine, No 40, 2001, pp.78-79. Further reading: David V Williams, Te Kooti Tango Whenua The Native Land Court 1864-1909, Huia Publishers, Wellington, 1999; Alan Ward, An Unsettled History Treaty Claims in New Zealand Today, Bridget Williams Books, Wellington, 1999, see especially pp. 125-148; Richard Boast, Buying the Land Selling the Land Govt and Māori Land in the North Island 1865-1921, Victoria University Press, Wellington, 2008; James Belich, ‘The Taranaki War’ in The New Zealand Wars and the Victorian Interpretation of Racial Conflict, Auckland, 1986, pp. 73-116; Neil Finlay, ‘ The First Taranaki War’ in Sacred Soil. Images and Stories of the New Zealand Wars, Auckland, 1998, pp. 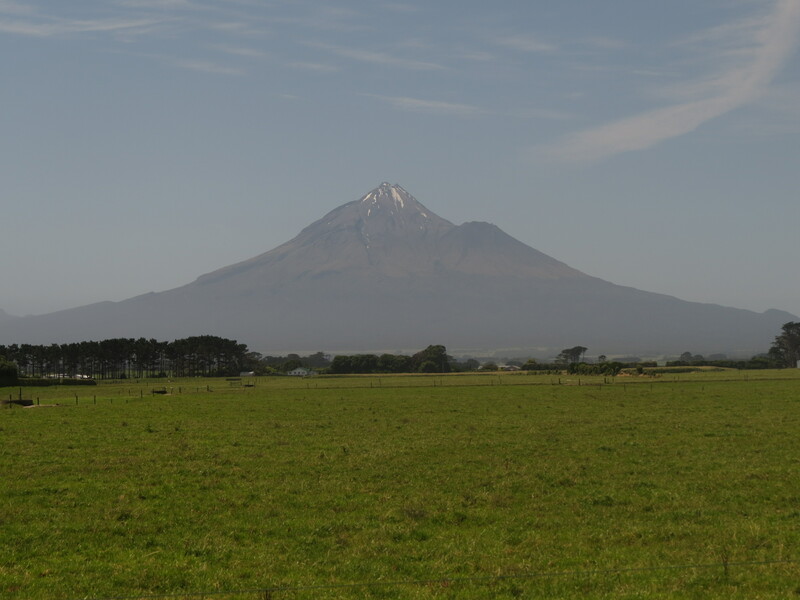 29-44; Tim Ryan and Bill Parham, ‘The Taranaki Saga Begins’ in The Colonial New Zealand Wars, Auckland, 1986, pp. 37-46.